Jaruwat Kiatiwongse has extensive experiences in his career focused on international higher education. He worked for the Institute of International Education (IIE), and the Ford Foundation International Fellowships Program (IFP). 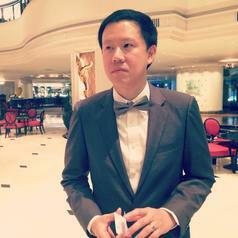 He is currently the Director of International Network Development at Bangkok University, Thailand.